My First Cousin, Nicknamed Ernie by friends, Ernest was son of Uncle Joseph Edmond LeMay and Marie Josephine Corriveau; Born at the Cohoes Hospital, Cohoes, Albany County, New York. Baptized same day at St Marie's Church, Cohoes, NY on October 19th, 1930. 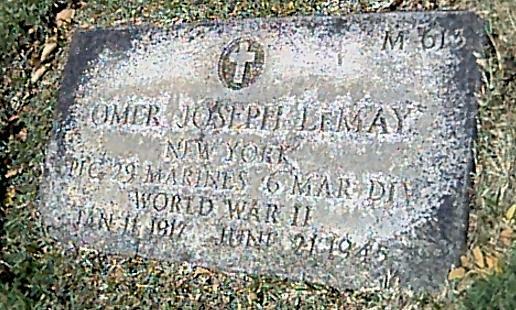 Corporal Lemay was a member of Company C, 34th Infantry Regiment, 24th Infantry Division. Cpl. Lemay served as a member of Gen.Douglas MacArthur's honor guard in Japan. He was taken Prisoner of War while fighting the enemy near Taejon, South Korea on July 20th, 1950 and died while a prisoner on a Death March on December 31st, 1950. 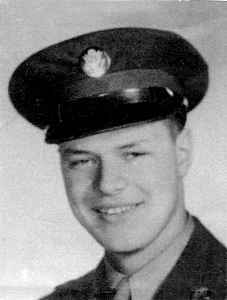 Corporal Lemay was awarded the Combat Infantryman's Badge, the Prisoner of War Medal, the Korean Service Medal, the United Nations Service Medal and the National Defense Service Medal.Ernest was taken prisoner was part of the "Tiger Survivors" group that was taken north to Hanjang-ni, No. Korea, where he Died December 31, 1950. He's still over there one day he will be brought home. !! Please Visit His Online Grave to Leave Some Flowers And Pay Respects. 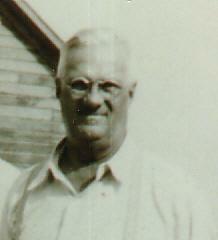 My 1st Cousin the son of Uncle Joseph Edmond LeMay and Marie Josephine Corriveau. Omer was baptized at St. Marie's Church on January 14, 1917. He was born January 11th and raised and schooled in Cohoes, New York. His Godparents were; Omer Gagnon and Rosaline Turpin. 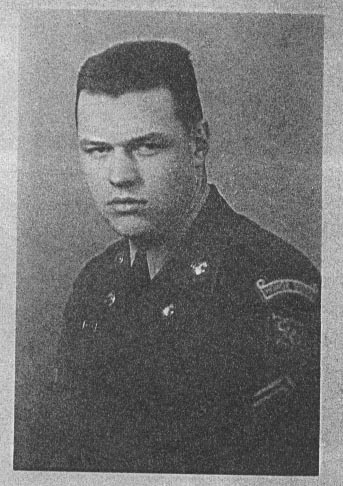 Omer served in the United States Army. He was in a Ranger Unit(1936). He joined the United States Marines at the beginning of World War II and was killed at Okinawa, Japan. His body was moved to Pearl Harbor, Hawaii.